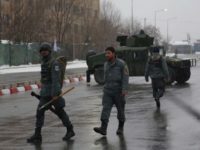 A terrorist suicide attack on a gathering of top religious figures in Kabul, Afghanistan, marking the birthday of the Prophet Muhammad this week killed at least 50 people and wounded 72 others. 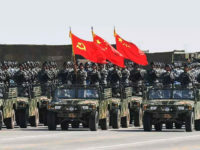 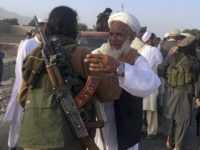 The Taliban reportedly claimed to be behind Wednesday’s crash of an Afghan army helicopter near Afghanistan’s border with Iran that killed all 25 people on board, including senior officials. 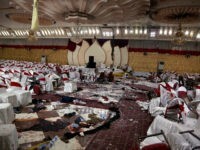 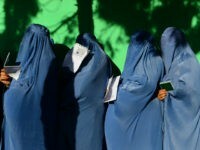 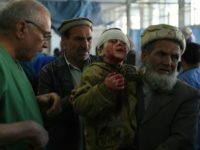 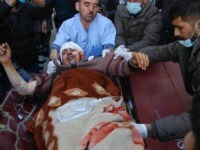 KABUL, Afghanistan — A bomb blast inside a mosque in eastern Afghanistan that was being used as a voter registration center killed at least 12 people and wounded 33, officials said. 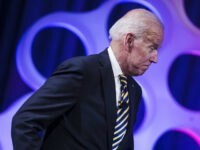 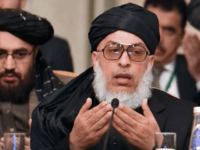 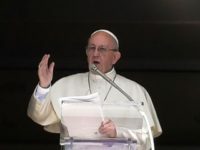 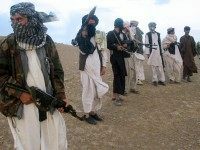 WASHINGTON, DC — U.S. Secretary of Defense Jim Mattis suggested this week that the Afghan Taliban has suffered military setbacks in recent months. 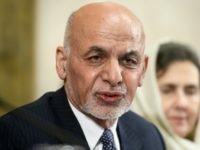 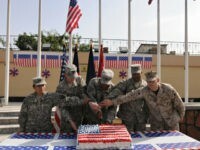 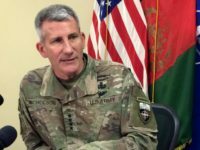 The United States has deemed protecting the sprawling Afghan capital of Kabul the “main effort” of an intensified U.S.-backed offensive following a series of high-profile terrorist assaults at the hands of the Taliban and the Islamic State (ISIS/ISIL), revealed the top commander of American and NATO forces in Afghanistan. 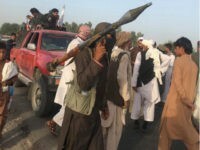 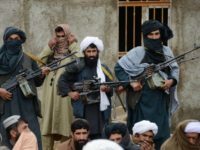 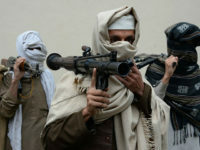 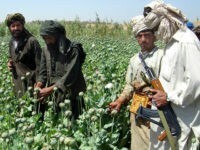 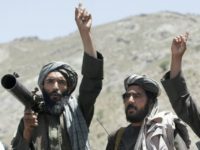 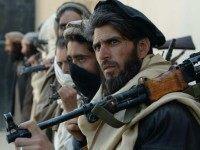 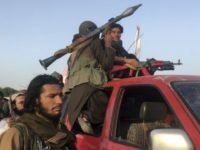 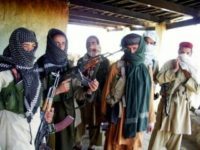 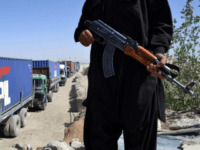 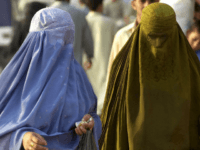 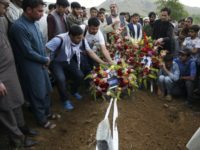 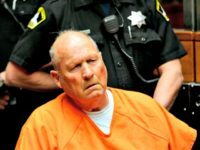 Afghanistan has provided what it claims to be proof to Islamabad that the Islamic State (ISIS/ISIL) and Taliban attackers who killed about 200 people on Afghan soil over the last month trained and planned the assaults in Pakistan. 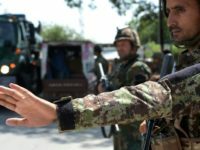 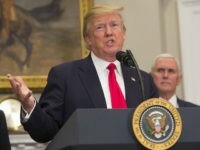 President Donald Trump had sharp words for the Taliban on Monday after the latest terrorist attacks in Afghanistan. 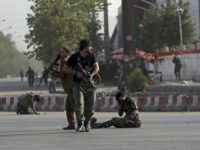 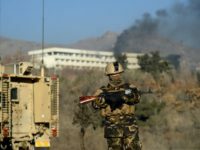 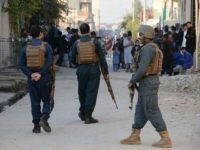 The Islamic State (ISIS/ISIL) has claimed responsibility for an attack on an army post near a military academy in the Afghan capital of Kabul that reportedly killed 11 soldiers and wounded 16 others. 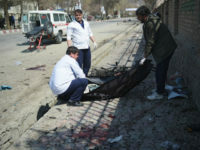 An ambulance laden with explosives blew up near a security checkpoint in Kabul, Afghanistan, on Saturday, killing at least 95 and injuring at least 150 more, officials said.